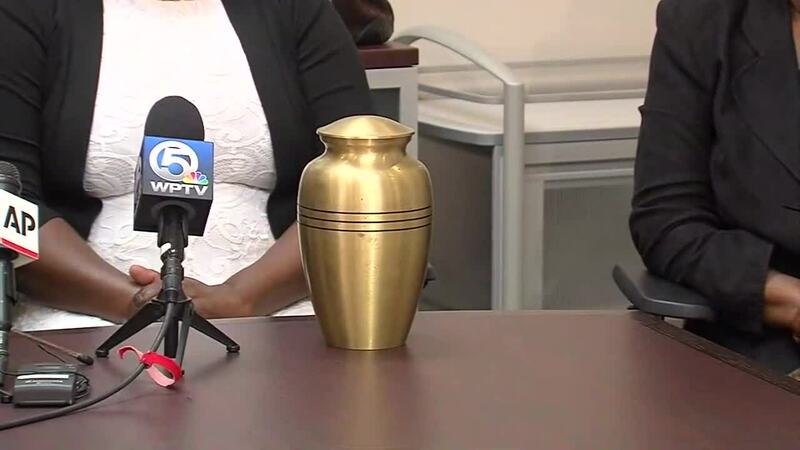 At a news conference Tuesday morning, the family of 73-year-old Robert Nero, Sr. said they hired Stevens Brothers Funeral Home in Belle Glade to handle Nero's funeral and cremation nearly six years ago. 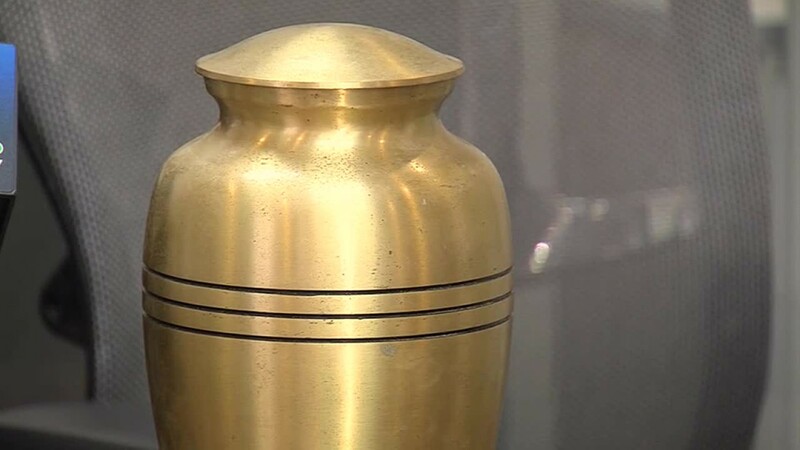 According to a West Palm Beach police incident report, a pile of Nero's ashes was found in the bushes in the area of 1009 N. Sapodilla Ave. on March 25, nearly six years after he passed away. Police said a second pile of ashes, identified as the remains of Mary Brown, was also found in that area.